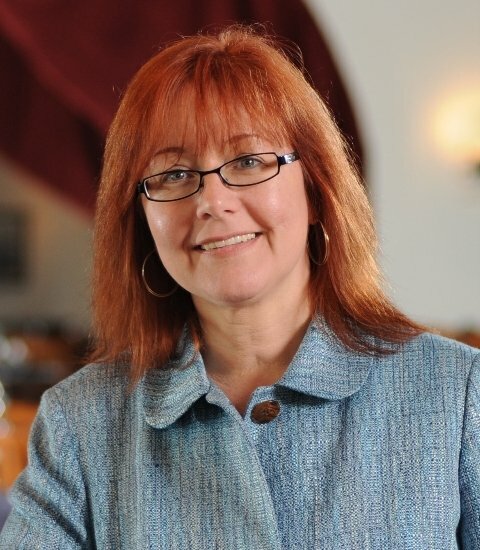 Today’s guest post is courtesy of Sharlyn Lauby, better known as the HR Bartender. Earlier this summer, Kronos recognized several companies in its annual Innovator Awards. The Kronos Innovator Awards were created to acknowledge partners that have created innovative solutions to effectively manage their workforce. You can read more about this year’s winners here. It got me thinking. What does it take to create an innovative culture? A culture that would be recognized for its unique solutions. Then I read a book that helped me discover the answer. In the book “Innovation Training” by Ruth Ann Hattori and Joyce Wycoff (ASTD Press), the authors discuss what it takes to create an innovative culture. They identify four key components. Organizational Values – We all know what values are, right? They’re the competencies the organization identifies as being essential to fulfilling the mission of the business. Innovative companies have values that are really values. Not just words on a card for show purposes. These companies create values so they can hire employees who can embrace those ideals. They train to those values and evaluate performance based on those values. Employee Accountability – Hattori and Wycoff call this “people – the source of innovation” but I think it’s more than just the existence of employees. It’s about holding people accountable for living the organization’s values. Being held accountable for organizational values is key to creating an innovative culture. Leadership Support – Nothing of significance will materialize if company leadership doesn’t support it. You can’t pressure or micro-manage people to innovate. Leaders must be supportive both of the individual and the values they’ve established. Then let people do their best work. Learning Mindset – The book defines this as “innovation values”. Okay, I get their point; but I do sometimes find it challenging to use the word innovation in a definition about innovative culture. Basically, this component is about letting people learn. Because innovation happens when learning happens. Inside formal training. Outside during informal conversations. Innovation occurs when someone asks if they can continue to work on something because “they can’t let it go yet”. It takes place over drinks after work. Learning and innovation happen anywhere and everywhere when we let it. When I thought about this year’s Kronos award winners, I thought about the innovative cultures they must have created to achieve great results. Make no mistake, these are companies focused on the bottom-line. But delivering excellent products and services, being profitable and maintaining an innovative culture are not mutually exclusive. What do you think are the components of an innovative culture? Leave us your thoughts in the comments.